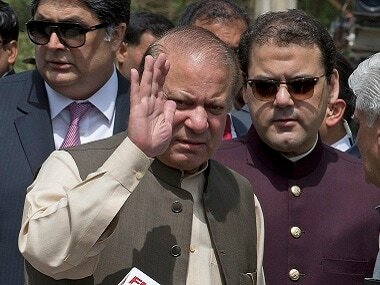 Islamabad: Ousted Pakistan prime minister Nawaz Sharif on Tuesday failed to appear before a court hearing corruption cases against him as he was in London to take care of his ailing wife. The accountability court is hearing the corruption cases filed against 67-year-old Sharif after the Supreme Court on 28 July disqualified him in the Panama Papers scandal. 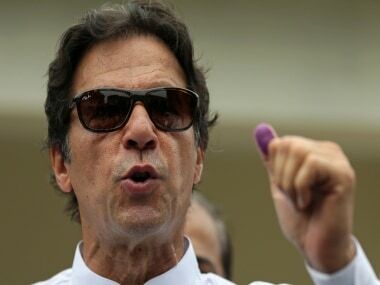 The court, which held its first hearing on Tuesday, had summoned Sharif, his daughter Maryam, sons Hussain and Hasan and son-in-law Muhammad Safdar. Asif Kirmani, Sharif's political advisor who appeared in the court on his behalf, told the media after a brief hearing that the former prime minister was in London to take care of his ailing wife and would soon come back. Sharif's wife Kulsoom Nawaz is undergoing cancer treatment in London. 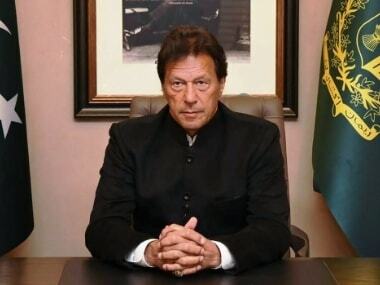 "I informed the court that my leader (Sharif) was in London along with the entire family due to illness of wife," he said. The court accepted the plea and adjourned the case till 26 September. It also ordered that fresh summons should be issued for the former first family to appear on the next hearing. Earlier, National Accountability Bureau (NAB) filed four corruption cases on 8 September against Sharifs and finance minister Ishaq Dar. According to Supreme Court, the accountability judge should decide the cases within six months.